Celebrations by any name is just as sweet! Wishing every one of you a very happy sankranthi, pongal, lohri …..
Makar Sankranti is celebrated in almost all parts of India and Nepal in a myriad of cultural forms. It is a harvest festival. It is the Hindi/Indo-Aryan languages name for “Makara Sankranthi” (still used in southern areas as the official name). Sankranti is celebrated all over South Asia with some regional variations. It is known by different names and celebrated with different customs in different parts of the country popularly celebrated in Karnataka (Sankranthi), Telangana (Sankranthi), Andhra pradesh (Sankranthi) and Tamil Nadu (Pongal). Makar Sankranti marks the transition of the Sun into the zodiac sign of Makara rashi (Capricorn) on its celestial path. The day is also believed to mark the arrival of spring in India and is a traditional event. Makara Sankranthi is a solar event making one of the few Indian festivals which fall on the same date in the Gregorian calendar every year: 14 January, with some exceptions when the festival is celebrated on 13 or 15 January. However for the city dwellers that most of us are, harvests or spring really don’t make much of a difference to our professional lives. But, any opportunity to celebrate our festivals and spend time with family is always welcome!. 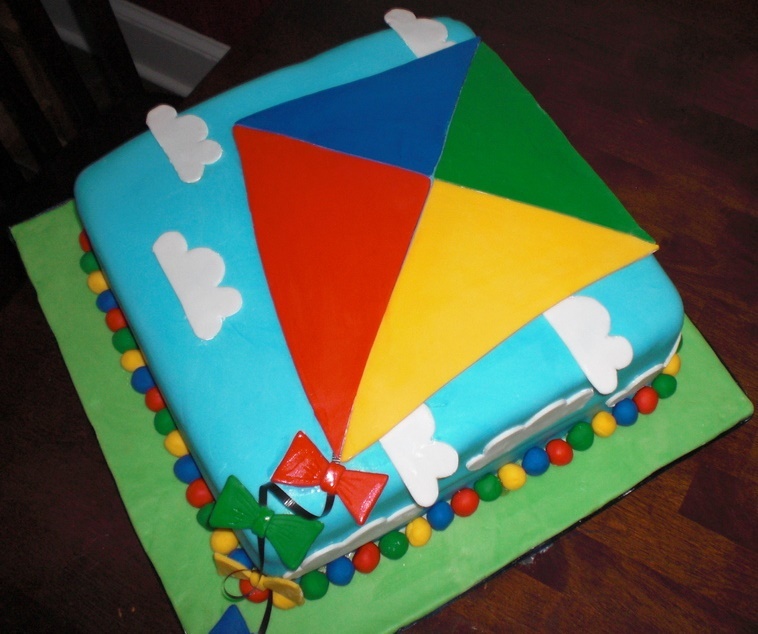 So what if you cannot fly a kite this time or are against flying kites (for the sake of not harming birds), you can definitely relish a delicious chocolate shape cake on this festive day. Order from Warmoven and get a cake delivered fresh anywhere in Bangalore.